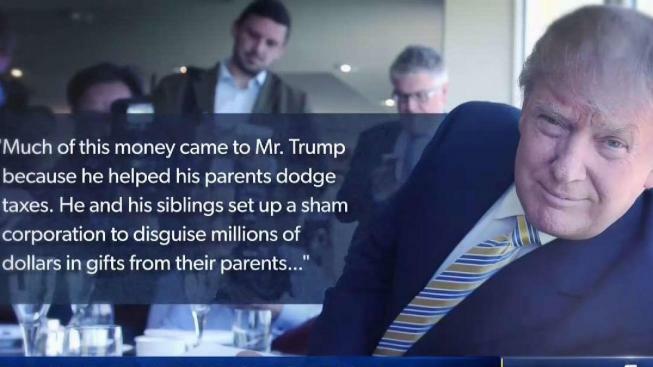 The New York Times reports that President Trump and family members schemed to evade taxes for decades. Jonathan Dienst reports. Now that Democrats have won control of the House in the midterm elections, they could usesubpoena power to demand the president’s tax returns. Trump was asked in a press conference the day after the midterms whether he would release those coveted returns.